Customer, Scheckter Organics has been chosen as the nutritional hydration drink to the Factory Audi Le Mans Team this weekend. 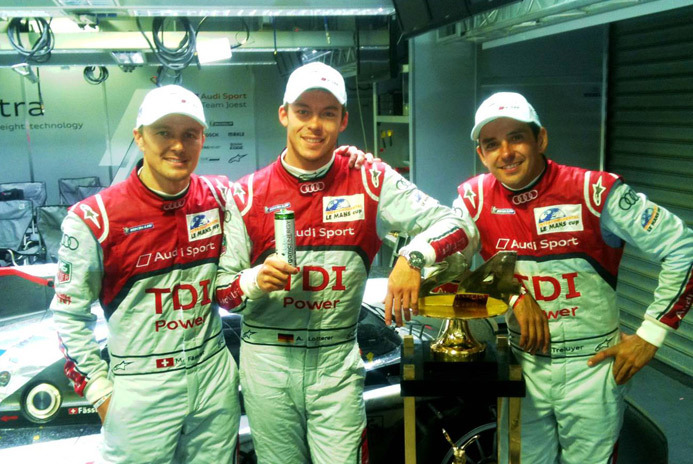 Audi have won this grueling 24 hour race more times than anyone else in the last decade. Ragus has the pleasure in supplying Organic Fairtrade Raw Cane Sugar that goes into making this delicious energy drink. Good luck to Team Audi & Scheckter Organic. Ragus organic sugar powers Team Audi at Le Mans.